This structure is most suitable in the case where one person will own the business or your business is small. It is the one with the least cost and very less compliance. How can one have a proprietorship firm? One needs to have the name of the business and a current account. To have this one can either opt for MSME registration or have GST Registration. The only documents required under this are the normal identity and address proof of the owner. 1. 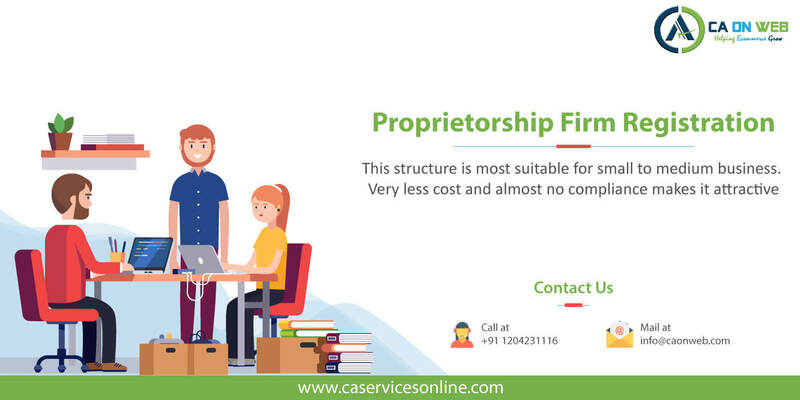 What is Proprietorship Firm? Ta simple single person firm. 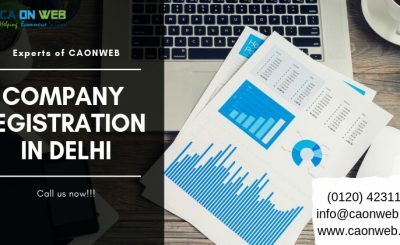 It’s the best way to start a business in India with less costing and less compliance. One person can go for the legal registration. 2. Who is this suitable for? What are the advantages? 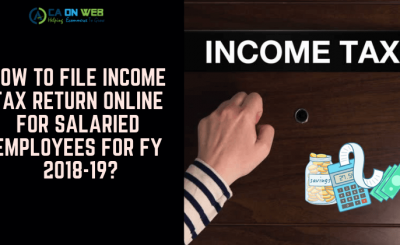 Compliance: – You have to just file the income tax return as individual at the end of year nearby in July. You have to maintain basic invoices of income and expenses of the firm. Less Income Tax: – Advantage of individual slab available for your business. 3. What are the disadvantages of a proprietorship firm? Unlimited Liability: – In the firm, you have unlimited business liability. Example, if you take the loan from the bank on the firm name or if you liable to pay any liability to creditors then bank or creditor can claim your personal assets also legally to repay the debt. Can’t include the partners: – Sole Proprietorship firm can’t include the partners in future. Issues in raising the funds: – You can’t raise the funds from Angel Investor or VC Firms like selling your equity or share to another person and raise the money from that person. 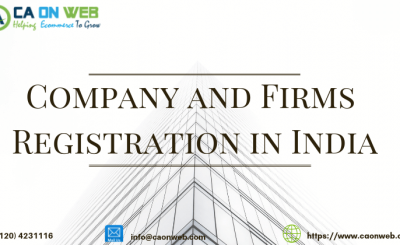 Registered Legal Existence: – There is no proper registration with the government so it may not be recognized, unlike a private limited company. FDI: – is not possible in proprietorship firm, only an Indian resident can become the proprietor.